"LAUREL SPRINGS" RETIREMENT UNIT WITH GREAT OUTLOOK. This is retirement living (for over 50s ) at its best. The property is Freehold and allows pets and would also make a great family investment. The unit is in immaculate condition as it has just been fully refurbished and has brand new carpets throughout. 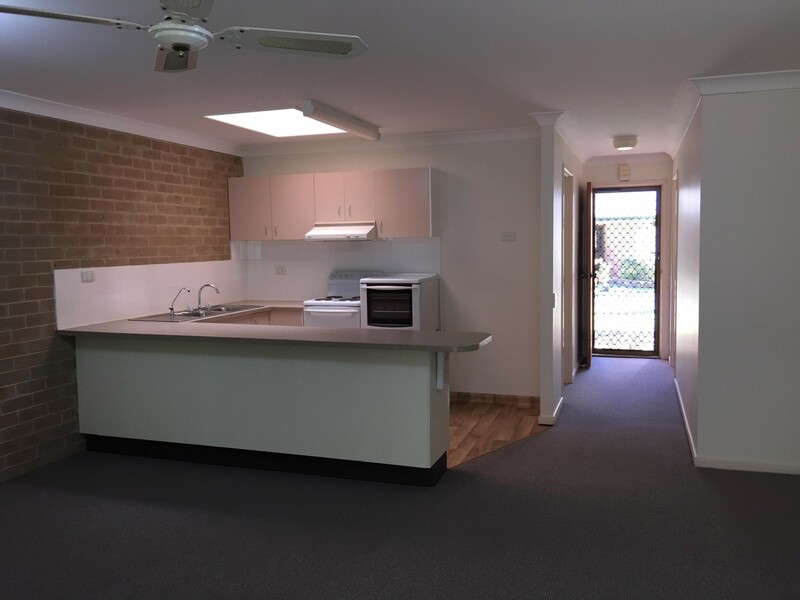 Pack your bags and move right in as this unit is vacant and ready to go. The open plan living area is spacious and opens out on to a lovely north facing deck that overlooks a beautiful tropical bushland that has an abundance of wildlife. The kitchen is light and airy and has an abundance of cupboards. There are two spacious bedrooms both with built in robes. 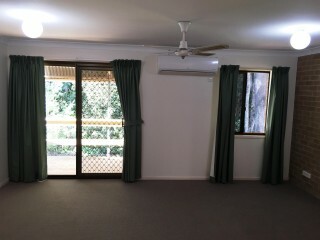 The main bedroom overlooks the bushland. 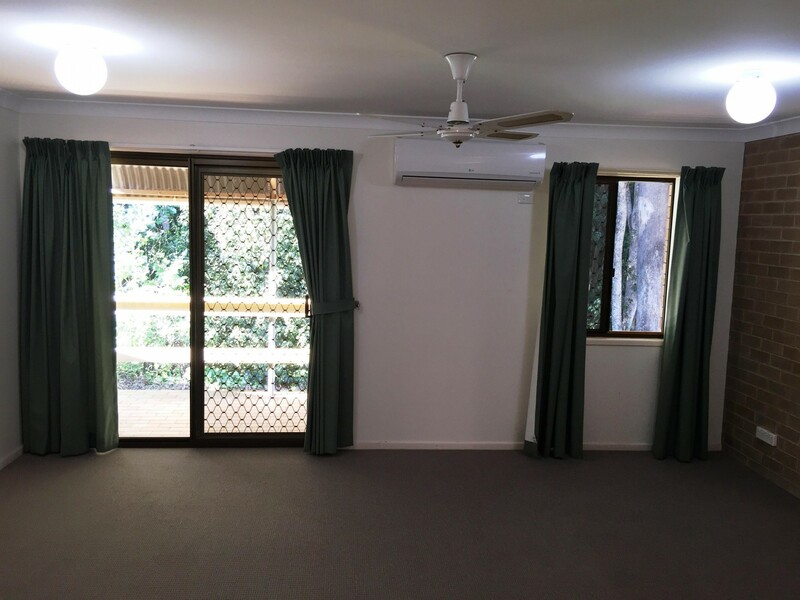 The unit has a reverse cycle air conditioner. 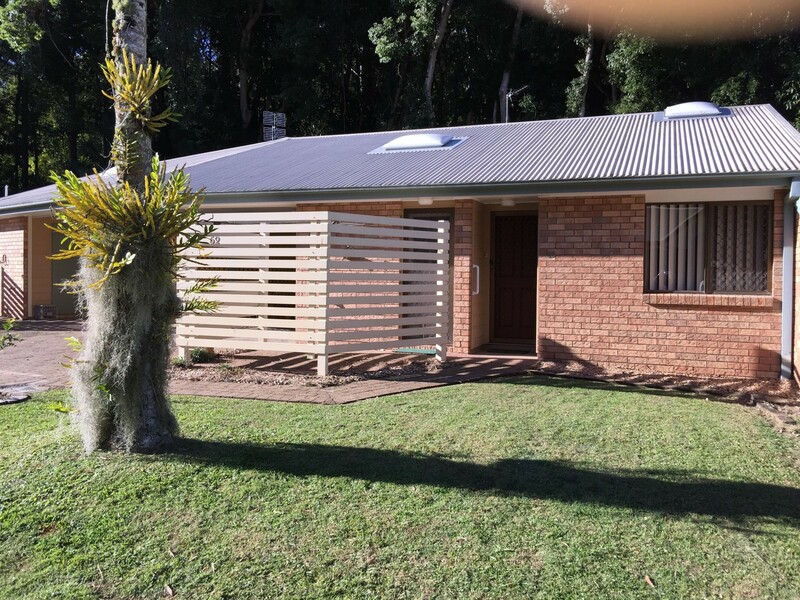 A single carport with small internal lockup shed. The village offers: A swimming pool, parks, library, croquet, plus many different things to keep you occupied. The clubhouse has billiards, piano, open fire place for the winter months and a big screen TV. 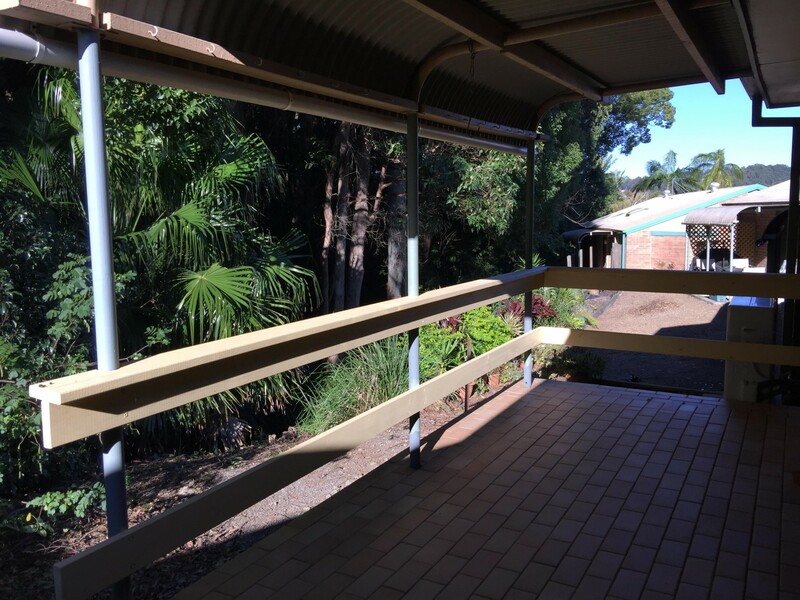 Central to all amenities of the Nambour hub, with Nambour General Hospital, Private Hospital, Cafes, convenience store, railway station bus terminal shopping centres etc are all within 1 Km of the Village. If you are looking for a safe and secure home and a great lifestyle, then there's no need to look ant further. Priced to sell immediately!! Call today for more information and a private inspection.